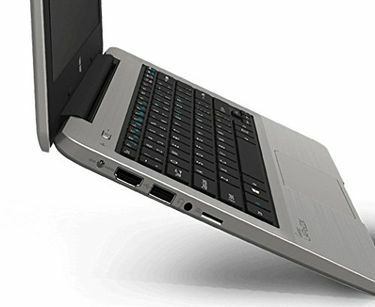 Laptops have become the spine of every job, whether it is a business, education or entertainment. Every organisation requires a computer to run their office. 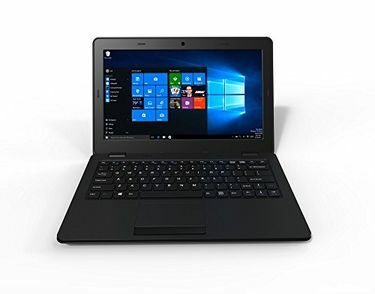 A student needs a laptop to do the study. Whatever might be the case and budget, we have a laptop for every need. 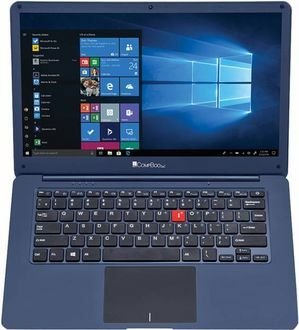 For the people seeking a notebook at a lower budget, this price list containing 27 models is the best destination to pick the best model. The prices shown here the latest and lowest, which are updated last on 18th April 2019. 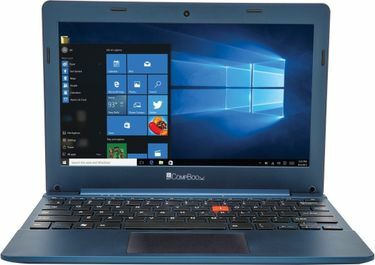 The laptops under Rs 15,000 is more popular category among the students, as they suffice their needs along with saving some bucks. On the specifications front, there is no way you will disappoint. The 2GB RAM and quadcore processor present on these notebooks will get your job done effortlessly. 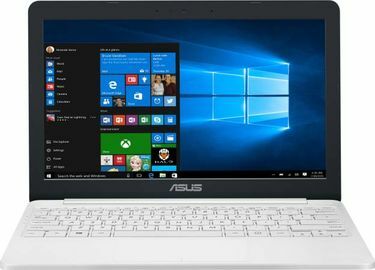 Most of the computers come pre-installed with Windows 10, which is the latest OS from Microsoft. Choose the best laptop. The touchscreen functionality available on these notebooks enables to interact with the computer hassle-free. Laptops are the most required productive tool of this era. A 2GB RAM, quad-core processor, touchscreen, 500GB HDD is the perfect combination anyone can get under Rs 15,000. 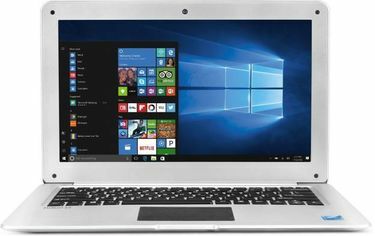 Pick the best laptop model priced below Rs 15,000 and buy from the online retail stores like Flipkart, Amazon, Croma and their likes. Before that, visit mysmartprice and view the laptop specifications and reviews so that you can make an informed decision. 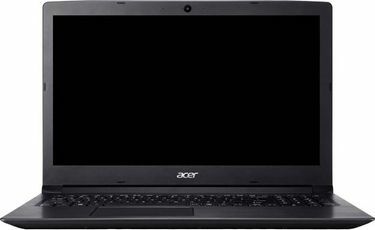 Further, compare the price of the best laptop computer you have picked and buy at the lowest price. Avail deals, discounts and cashback offers available on these stores to save additional bucks.